You are currently on: Work with us page. Open sub navigation overlay. Discover the benefits of working at New Zealand’s pre-eminent University, browse job vacancies and more. 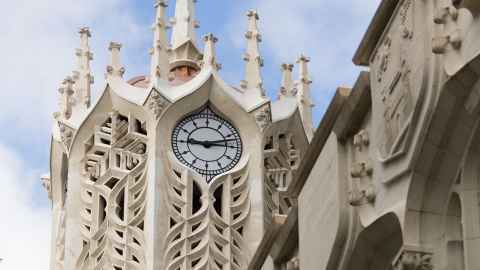 Search for current academic and professional staff vacancies at the University of Auckland. 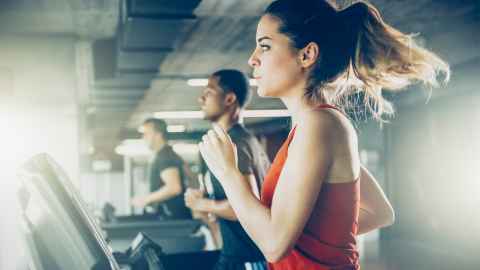 We offer an excellent array of benefits and services from five weeks annual leave through to competitive membership rates at the Recreation Centre. Find out about living and working in Auckland, and how we can help you to move there. A selection of interviews and media appearances featuring our academic staff.